Looking for some pork recipes? 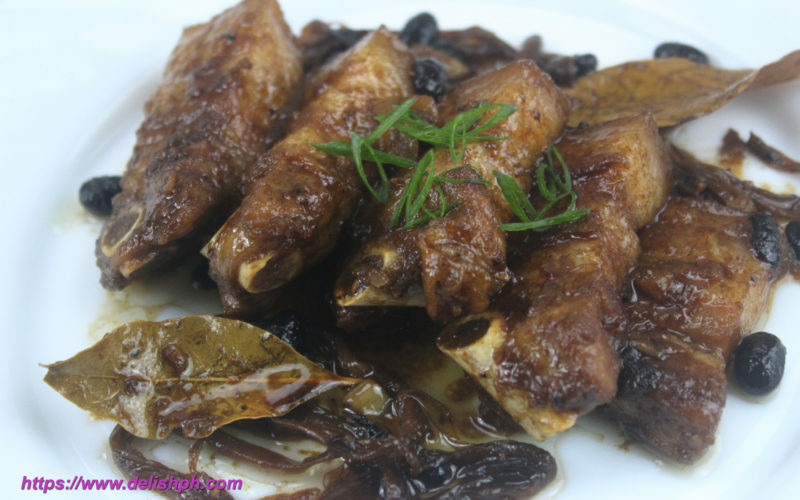 This one popular pork recipe can be one of your options. You can even find it being served on fiestas and special occasions. 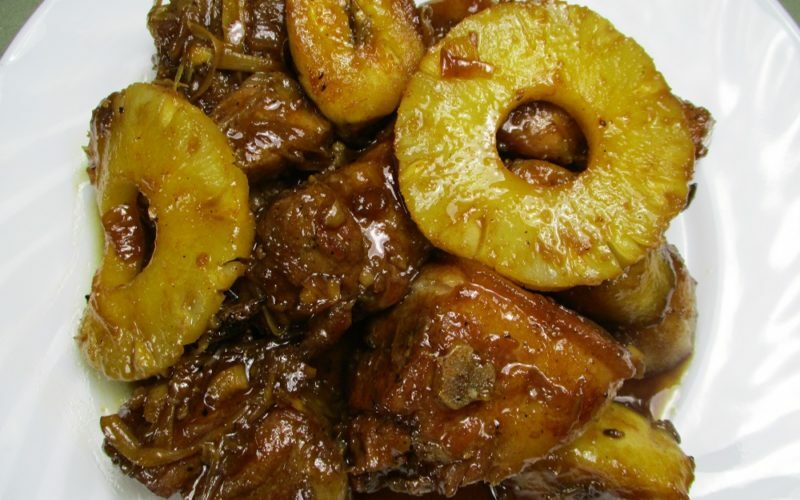 Pork Humba very easy to make. The combination of spices and flavors will make you ask for more.